Industry lobby group Water NZ is touring New Zealand to promote its vision of a centralised business model for the delivery of drinking water in Aotearoa/New Zealand. Water NZ would like to see the management of drinking water supplies taken away from communities and their elected representatives. The Government is currently reviewing the way community drinking water is supplied and managed. The people of Christchurch need to tell the Government and Water NZ that we demand the right as citizens to choose how our water supply is managed and kept safe, and we want to retain ownership and management of our infrastructure in the community’s hands. Water NZ will be holding their Christchurch roadshow at (details…) on Thursday 30 August at 9am. 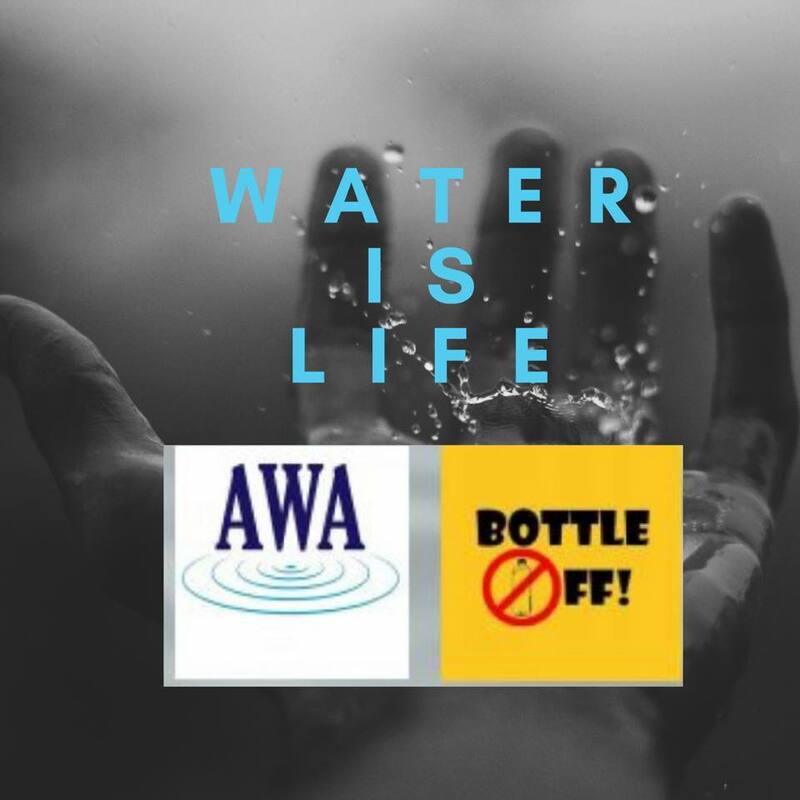 Aotearoa Water Action (‘AWA’) will be holding a rally at the site starting at 8.30. Come along and join us in making the voice of the people of Christchurch heard.